A gritty crime thriller from one of Europe's bestselling authors. Perfect for fans of Donna Leon, Andrea Camilleri and Ian Rankin. 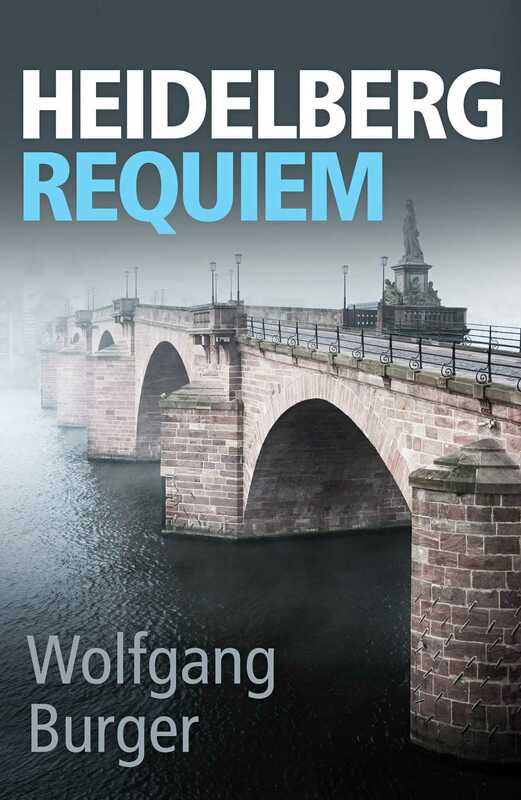 FOR FANS OF DONNA LEON AND IAN RANKIN: A GRITTY, PAGE-TURNING CRIME THRILLER FROM BESTSELLING AUTHOR WOLFGANG BURGER. Most first days in a new job go well - some don't . . . Alexander Gerlach assumes that his promotion to Police Chief of Heidelberg will bring with it a quieter life. A widower and a single parent raising twin teenage daughters, Gerlach is slowly beginning to rediscover not only himself, but also the dating scene again. On his first day in his new job, however, the body of a chemistry student is discovered, and what at first seems to be an open-and-shut case with a clear culprit quickly changes into something more complex. When another murder casts doubt on all previous assumptions, Gerlach must unravel the conspiracy, before it's too late . . . If you loved Commissario Brunetti, you'll love this first book in the highly-praised Alexander Gerlach series.